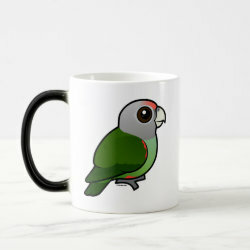 Grey-headed Parrots (Poicephalus fuscicollis suahelicus) are part of the "Uncape" Parrot complex which also includes the Brown-necked Parrot. 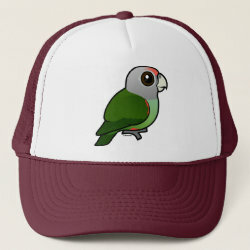 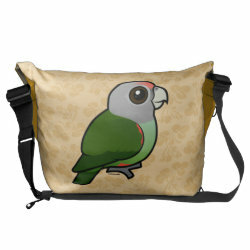 Grey-headed Parrots are found in the wild in southeastern parts of Africa. 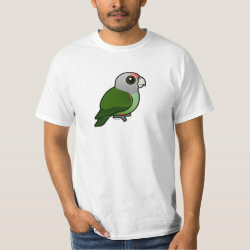 They are popular in aviculture and are not considered to be endangered in the wild. 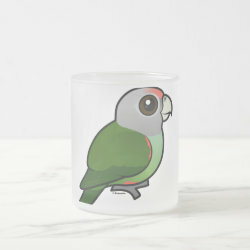 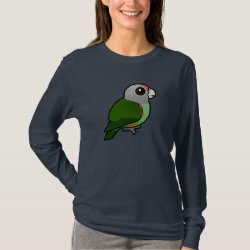 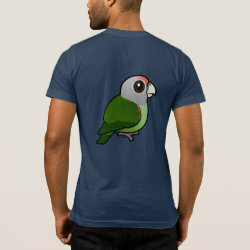 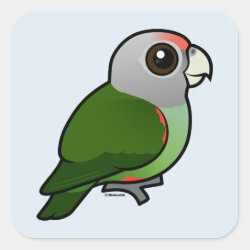 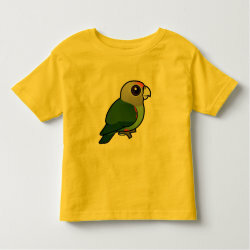 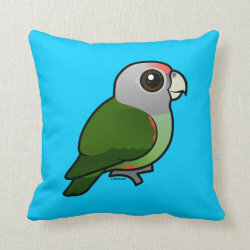 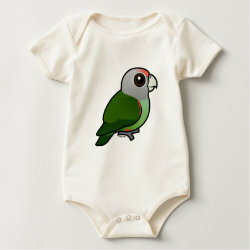 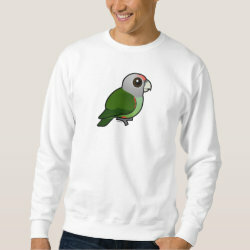 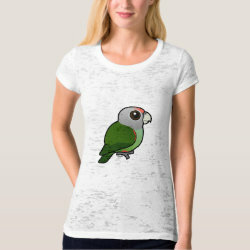 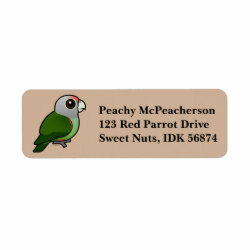 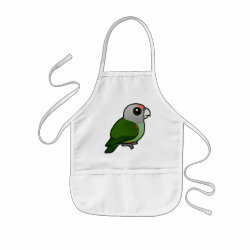 This is our totally cute Birdorable Grey-headed Parrot!